Home remodeling trends are great to take into consideration if you plan to sell your home. 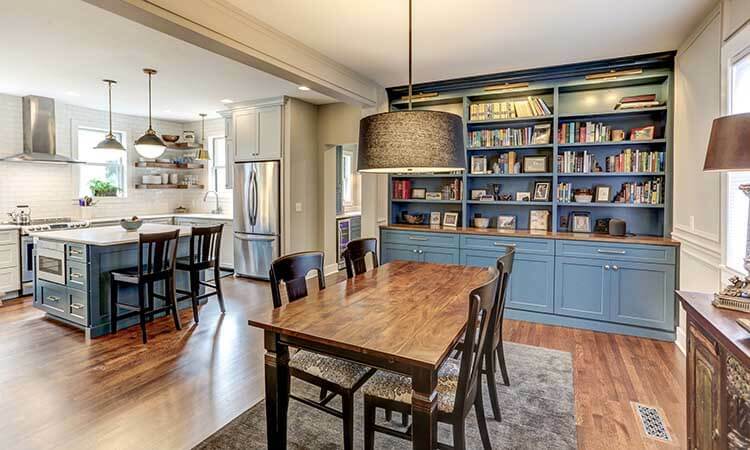 For families looking to remodel their Twin Cities home in 2019, it is exciting to know what is trending on the market. It’s 2019! Are you keeping up with your new year’s resolutions? Why not make a new one that’s easy to keep? Finally, make this the year you take on the home renovations or remodel you’ve been putting off! It seems like every year, there are new, beautiful design trends in home remodeling, and we are here to help you find the right ones to include in your home. As home remodelers for Maple Grove, we here at Titus Contracting have a few of our favorite design trends for the year. Farmhouse style kitchens have a bright, open layout and utilize natural materials, unpretentious design, and cooking spaces that can accommodate large meals. 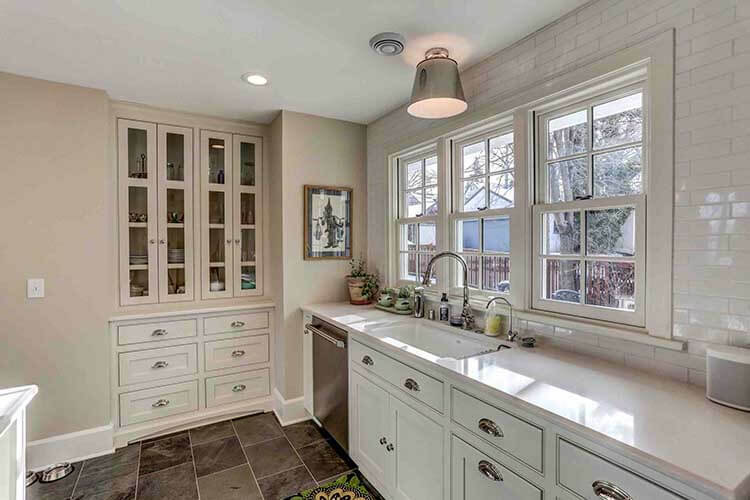 Our home remodelers can brighten up your space with new farmhouse style windows, rustic materials, granite or quartz countertops, and put in farmhouse sinks to give your kitchen this popular look.’ The farmhouse style kitchen is also a timeless design that will last for years to come. Farmhouse style will continue to flourish in 2018 and spread to the bathroom. Deep, wide and durable trough and bucket sinks will continue to be popular in the new year. These long, narrow and low-maintenance sinks can help create a rustic aesthetic and maximize minimal space in both the kitchen and the bathroom. Contact our home remodelers and we can work with you to select the best ones for your unique home and renovations. Although white will always be a classic color for kitchen design, homeowners are shying away from bland hues and injecting rich colors, such as warm wood tones and neutrals, into the space to give it a warm, fresh and unique feel. Some realtors feel that it’s the floor that buyers look for when they’re house shopping, and it will instantly catch someone’s eye. The natural color tones in wood flooring add depth and help blend a home’s interior with it outdoor surroundings. 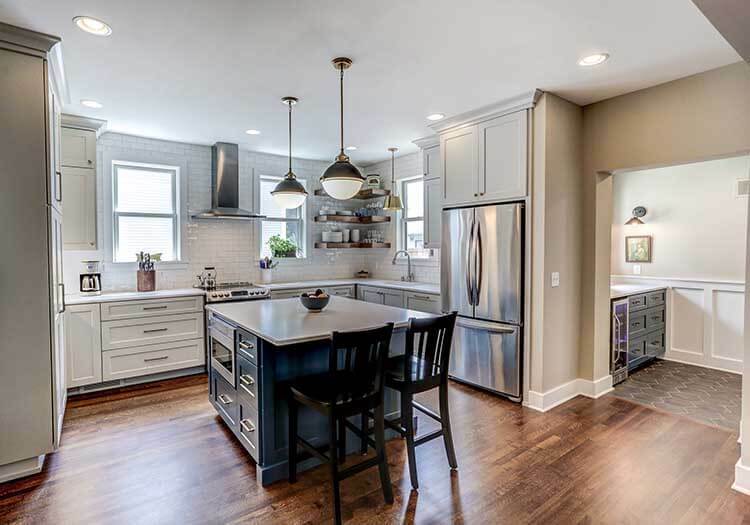 The custom woodwork and cabinetry that Titus Contracting creates in-house can bring warmth, personality, elegance, and grace to any of your kitchen and dining areas. Learn more about how we can bring your favorite style to life in your next home remodeling project by viewing our residential gallery. If you’re looking to sell your home this year, or just want to make some needed upgrades, 2018 is the year to do so. While kitchen and bathroom remodeling will always top the list of projects homeowners and home remodelers want to do first, the often forgotten areas of the home can actually make a huge impact. The mudroom addition, laundry room update, master bedroom suite revamp, or lower level remodel can update the overall look and function of your home. Experienced home remodelers such as Titus Contracting can help pinpoint these areas and suggest the best updates for the biggest impact. 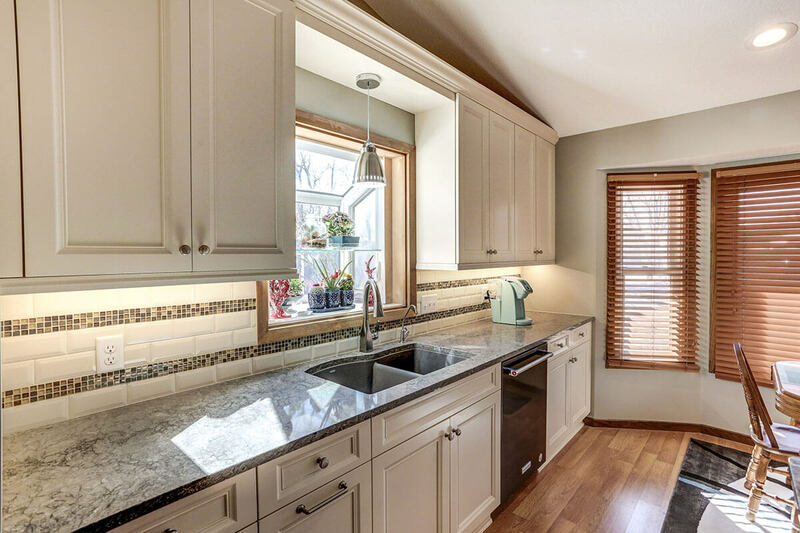 Are you are looking to find top Twin Cities home remodelers that are active in Maple Grove?